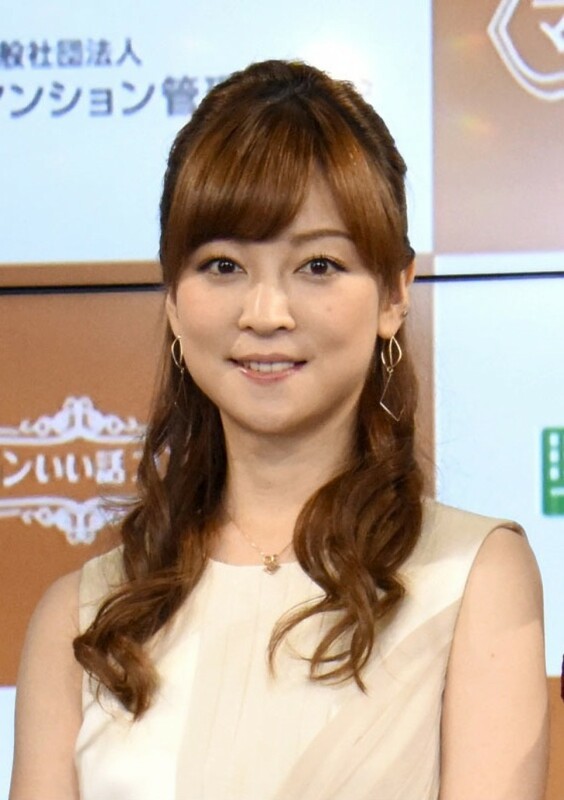 Hitomi Yoshizawa, a former member of the J-pop all-girl idol group Morning Musume, left the scene after hitting a woman with her vehicle, ignoring calls by a witness to remain there, investigative sources said Friday. According to the sources, the witness tapped on the window of Yoshizawa's car when she stopped at a red light at the next intersection after hitting the female bicyclist in her 20s, but she ignored the person and drove off. The 33-year-old Yoshizawa was arrested Sept. 6 on suspicion of running a red light and injuring two people while driving under the influence of alcohol at around 7 a.m. that day. A breath test detected an alcohol amount in her system of about four times the standard level. She initially told police she drank three cans of "chuhai" alcoholic beverage until around midnight, but she later said she drank more. After the arrest, Yoshizawa told the police she could not stop her vehicle due to traffic at the site. But some media questioned her account as an image captured by a driving recorder showed no vehicles were parked around the site.